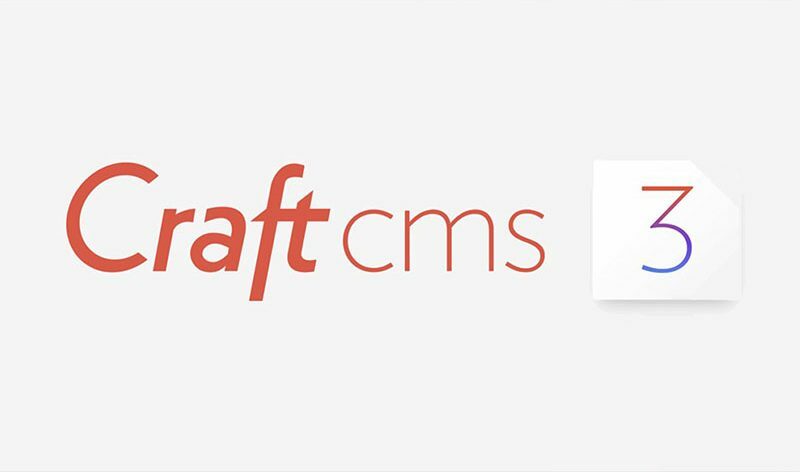 Craft is a CMS that was developed by ExpressionEngine add-on developers Pixel & Tonic. In this article we will download and install Craft 3 on Linux using Composer. You should have your LAMP or LEMP stack up and running and a MySQL or Postgres database created for Craft. Firstly, let’s update the package database. We are running Composer with sudo because if the PATH does not already exist, you may get an error [RuntimeException] Could not delete path. Note that normally you should never run Composer as root for apps you don’t trust. ______ .______ ___ _______ .___________. To view the directory structure. The “web” directory is the document root. You can change this to whatever you want, for example public_html, etc. You must update your Apache or Nginx configuration and ensure it is pointing to the correct document root. Change to the craft directory. You will be asked a series of questions next about database details. You can press ENTER for defaults. If you are using Nginx, you should add the following location handlers. For more information about Nginx configuration, please read here.